Rumor Roundup: White Xbox One? Solar Powered iPhone? 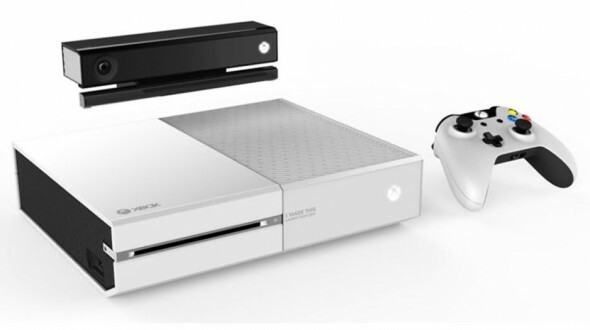 Is a White Xbox One Headed to Store Shelves? Is PlayStation 1 & 2 Emulation Coming to the PS4? Will the iPhone 6 Be Solar Powered? Is the Google Nexus Line of Devices Coming to an End? 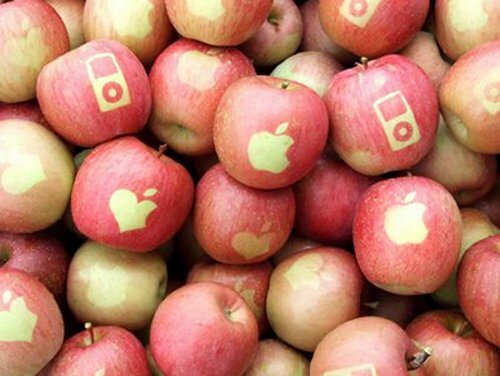 Is Apple Working on Their Own Point-of-Sale System? Will the Next Apple TV Offer Games?